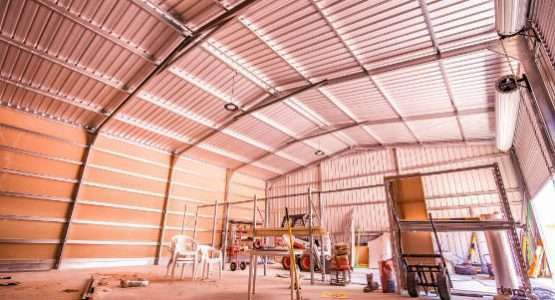 We have over 30 years’ experience in the supply and installation of garages, sheds and patios. 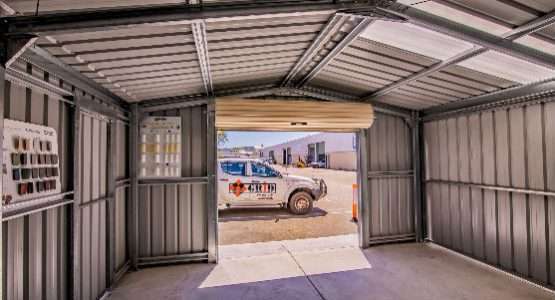 Grid Garages, Sheds and Patios is a Western Australian company that uses Australian made products in the manufacture of all its products, the company has over 30 years’ experience in the supply and installation of its products. 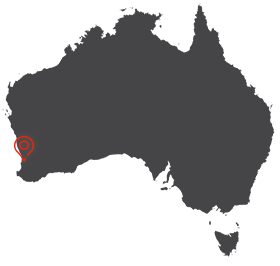 The team pride themselves on the history they have in the building industry, from supply garages to remote areas and to all parts of the metro area, nothing is too hard for this diverse builder. 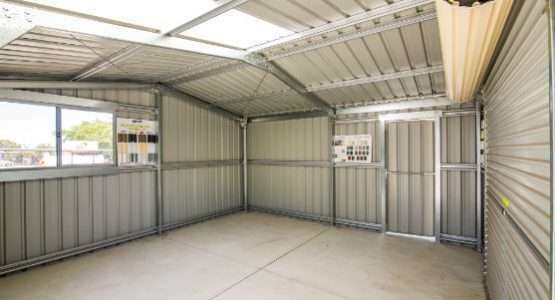 From garages sizes 6m x 4m x 2.4m to 30m x 20m x 7m and above can be supplied delivered and fully install anywhere in the state , Grid Garages sheds and patios have supplied and erected farm sheds and industrial buildings to the rural an mining industry throughout WA. No job is either too small or too big for the highly motivated company and its staff, all the people who work for the company are trades people and are keen to help and advice and also save you money with a better understanding of the garage / shed industry.